The Troutbeck 14" features bellows pockets with poppered flaps under the main flap and is available with or without a detachable waterproof lining. 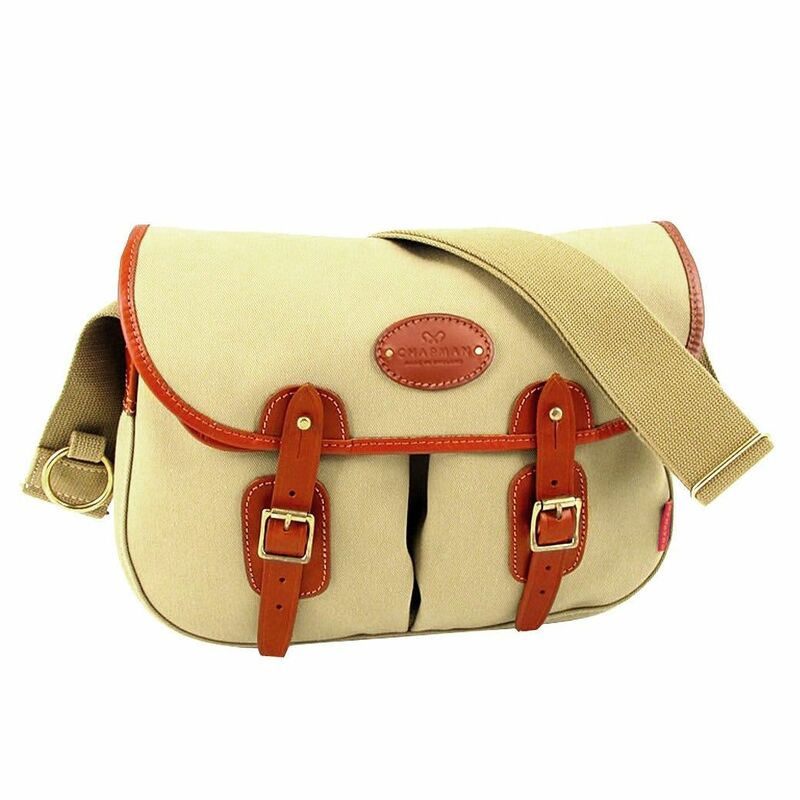 See also the separately available option of our Troutbeck 14 padded iPad sleeve, which poppers securely into this bag. Material: British dyed and bonded waterproof cotton canvas. English Brands in Birmingham, United Kingdom.